Pay for the Service, Not the Name! Wouldn’t it be wonderful to be able to cook out on your grill again without having to run for cover from those little blood suckers? And wouldn’t it be nice if your kids could play outside again, without being up all night crying about the itchy bites?? 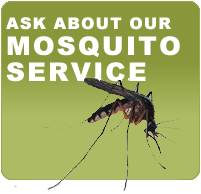 If you live in or around the Marietta, Woodstock Georgia area and are paying more than $70 quarterly, then you are paying too much for pest and termite control. 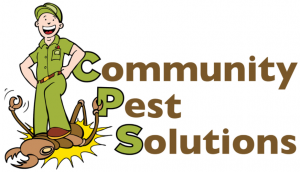 As a leader in the pest control industry, Community Pest Solutions prides itself on client satisfaction and superior customer service. We are focused on providing the best experience possible for every client; we will do everything we can to meet and exceed your expectations. We offer quality pest and termite control services at affordable rates and GUARANTEE RENEWAL LOCK to permanently lock in your low rates. We'll assume your existing Termite Bond and include year-round pest protection for only $389 per year. 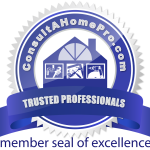 This could save you hundreds of dollars a year over what you're probably paying now! 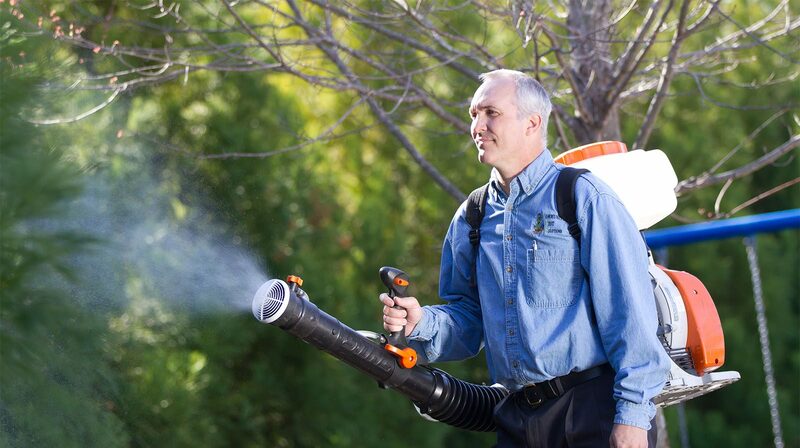 We are more than a Pest Control Company - We are home service professionals! 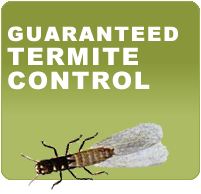 By offering quality service at affordable rates, we keep our clients happy and their homes safe with the most trusted termite control in the Marietta, Woodstock Area! Ask About Our GROUP DISCOUNTS! 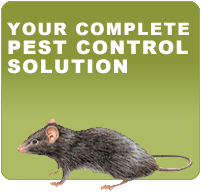 Let us show you that Quality Pest & Termite Control can be affordable.